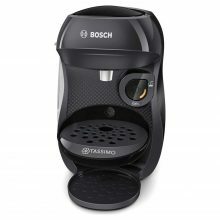 Wake yourself up every morning with a cuppa from Bosch TAS1006GB Happy Coffee Machine! The easy-to-use compact coffee machine is now selling at only £39.99 on Amazon UK – 63% down from the RRP £107. 5 color combinations are available – Black, Cream, Purple White, Red Black and Red White. Delivery within UK is free, so get access to our UK warehouse to enjoy that! 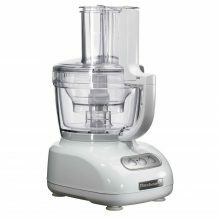 As the name suggests, House.com.au has got everything that you need for your home – homewares, dinnerware, rugs, pet accessories, bakeware, electronics & more. 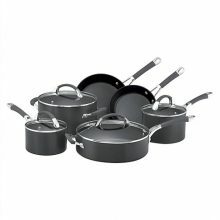 House’s Mid-Season Sale offers discount up to 60% on more than a thousand items from brands like Breville, Baccarat, KitchenAid, Le Creuset and more. All orders above AUD $89 are entitled free local shipping, so get get access to our Australia warehouse here. 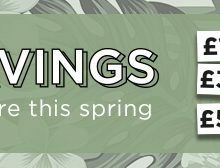 Don’t miss out on David Jones’ Mid-Season Sale! 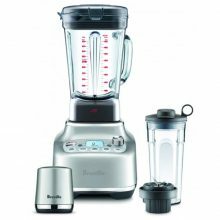 Save up to 40% on a great range of homeware, bedding, electrical and more. 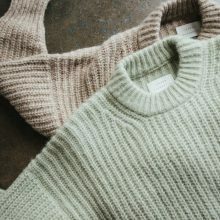 If you are more of a fashionista than a homely person, then check out another deal – take an extra 20% off a great range of already reduced fashion, shoes and accessories. Enjoy free standard delivery within Australia when you spend $100 or more, get your purchase shipped to our Australia warehouse to take advantage of that. Have you grown bored with the decor in your house? Give your home a refresh with new furnishings and trinkets. You’d be surprised how a cute little vase in the corner or a new wall hanging behind your couch can revamp your space – a small change goes a long way. 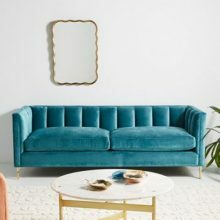 And the best thing is, you don’t even need to burst your budget to elevate your home environment as Urban Outfitters Home is now slashing the prices of its home decor just for you. 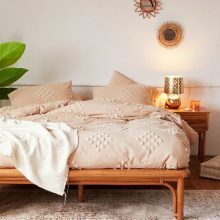 From bedding and pillows to little knick-knacks for your living room, Urban Outfitters Home will be your best bet. You must be sceptical about the international shipping costs, right? You don’t need to worry on this front as Buyandship Malaysia will always have your back. Just use our US warehouse address at checkout to enjoy international shipping as low as RM18/lbs (effective April 1st 2018). Note: We do have.. While Pi Day (3.14) is an annual celebration of the mathematical constant, the day can be observed in many ways including eating pies. We at BuyandShip are celebrating the occasion too, by saving your hard-earned cash instead of spending it on international shipping! Today, we have a list of essentials that will help you bake that perfect pie – all while serving up great deals from the US! Get these items shipped from overseas to bring it back to Malaysia with our service for a cheaper price. 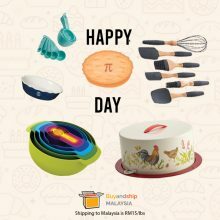 You can now have your π (Pi) and eat it too with BuyandShip. Emile Henry Ceramic Mini Pie Dish in Twilight Inspired by vintage French aesthetics, this piece of bakeware by Emile Henry will help your pies achieve a “rustic countryside” look that’s perfectly instagrammable. It’ll still be warm by the time you’re done snapping too – all thanks to its heat-retaining Burgundian..